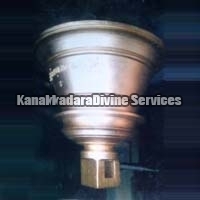 Size : 15 inches diameter x 18 inches height. 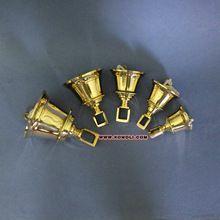 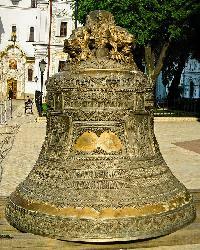 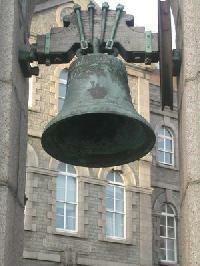 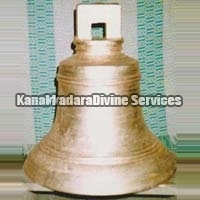 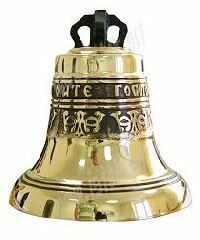 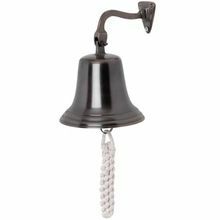 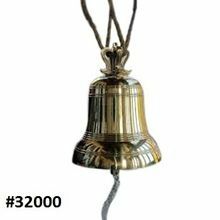 We are the leading manufacturer and exporter of Church Bells . 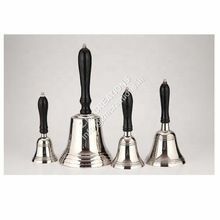 After conducting various experiments and speculative testing for drawing out the exact shape which will resonate the best frequency or tone, we have designed these bells. 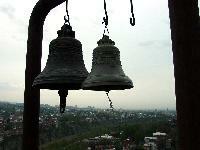 The holy sounds of ringing church bells bring the presence and will of the Lords, for many. 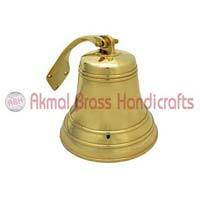 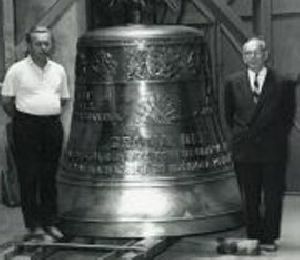 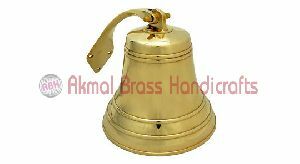 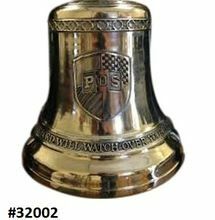 We provide these bells at nominal rates, relatively lower than the others.